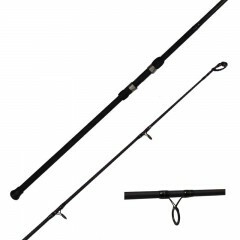 Surf Fishing Rods are available in both the Emery and Streamside Brands. 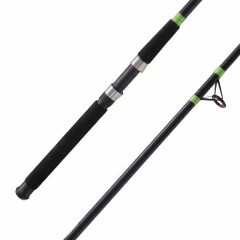 The Emery Spartans are a very popular, economy priced, series of rods. They come in a rich BLACK color to match most reels. 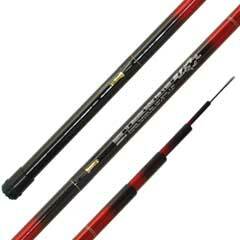 They are made from tubular glass and are an economy series usuful for all types of big game fishing. 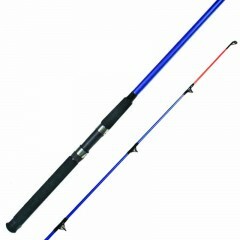 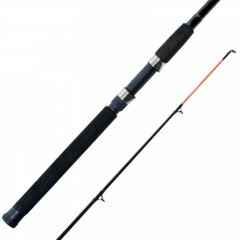 For those fishermen who want a LONGER rod, reach no further - buy the Emery Caspian 11' Surf Rod. 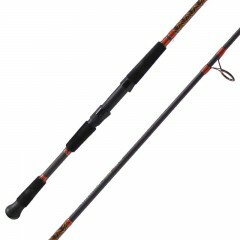 Your final choice are the Emery Shoreline Stalker Poles which come without guides (1 on frame) and collapse down into 4 or 5 sections for easy carrying to your fishing spot. 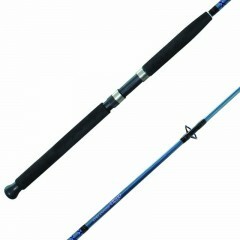 PRED ECHO SURF 2PC, 9'0"
G. FALCON SURF 2PC ,9'0"